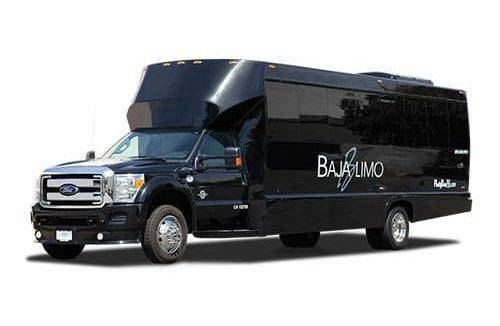 Our Exclusive Napa Wine Tours – Why Choose Baja Limo? 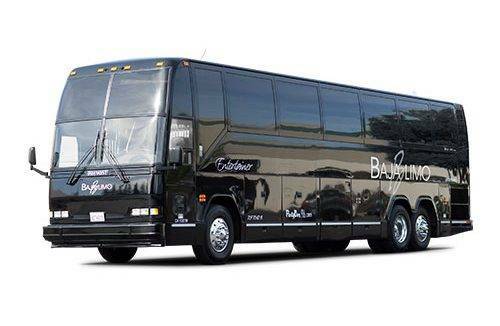 Of course, there are many companies offering transportation services all across Napa Valley. 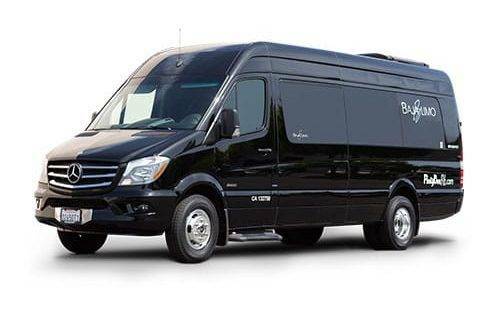 You may have several doubts when it comes to deciding which would be a reliable company that will accompany you around Napa Valley. 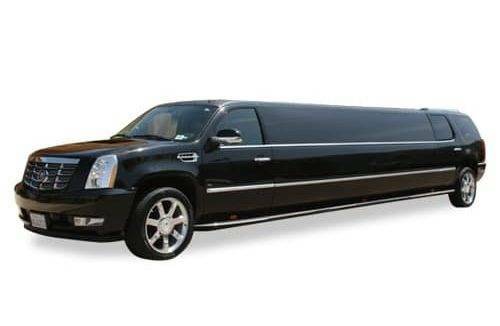 Obviously, you’d want quality, efficiency and reliability from the limo company you choose. We’ve spend a considerable number of years building personal relationships with various wineries, their wine makers, proprietors and the staff running the tasting rooms. Generally, we’ve secured special treatment for our clients when they’re accompanied by us. This is awarded in everything, from personal attention, private access, special pouring or vintages, to even the waived tasting fees. You get that comfort level people usually feel when they’re amongst friends. All of our Napa Valley tours are accompanied by our beloved photography. We take pictures of the scenic landscape and any nuances of the wineries themselves. We’ll provide you with a file containing photos of your tour to create a nice album that you can share with friends and family. We prefer including as much information as you’d wish during your tour, and keeping it fun, un-intimidating and approachable all along the way. Our drivers and guides are appropriately familiar with the wine industry and greatly interactive. We ensure to take time to discuss what your personal preferences are, which in turn enable us to cater your tour right to your specific desires or needs. We perform a thorough job of personal profiling to ascertain that we’re getting you to the right places, as well as to the right wines, for your particular style. Each tour is special and unique to your group. 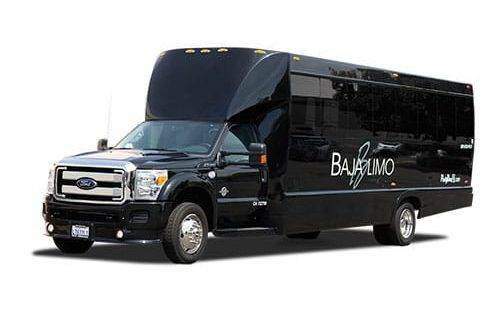 You’re assured of outstanding Napa Limo tours as our brand is built around the exceptional functionality, comfort and progressive cool style of the Limousine. 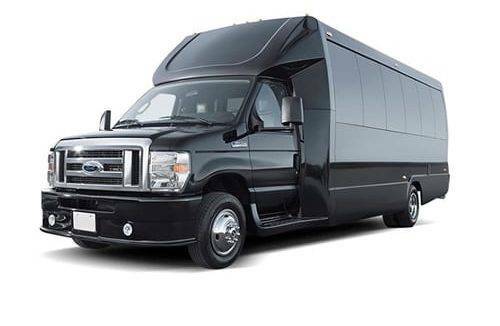 Truly, it’s the ideal touring vehicle for small groups, and is inclusive of all modern conveniences for seeing Napa Wine Valley at its finest. 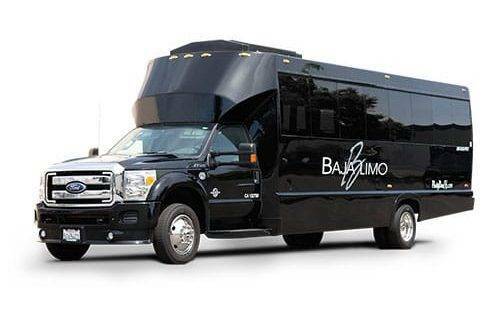 There isn’t any viable reason to fail taking advantage of what the limo has to offer. Tasting wine all day can be tiring. We keep you properly fueled with waters, premium drinks and energy snacks throughout the tour. Also, we take breaks to refresh and revive the palate so you can stay fresh. We surely don’t expect you to know all the details and nuances which go into planning a day of wine touring. Thinking about everything, from timing, logistics, and weather, dining/picnicking to even choosing the right spots, can be overwhelming. We do the difficult part for you, giving you tips appropriate for the tour and advice wherever we can. In the end, you can assuredly say you received more than what you had expected. We are very sensitive to matters regarding your budget. We try to assist lowering hourly rates and other fees to make for a convenient budget. We offer more value for your money. The level of our professional knowledge, photography and customized services outshines most other tour guides here. Napa Valley has over 400 wineries dotted across the area’s fertile soils. Napa Valley features among the world’s most premier viticulture regions. Wine here is just the beginning, as you’ll quickly realize. Numerous different kinds of grapes are cultivated here, including Chardonnay, Zinfandel, Cabernet Sauvignon and other popular varieties. It’s among the topmost, most popular tourist destinations in California, second to Disneyland. There are lavish resorts, with highly-rated chefs working alongside farmers who tend the land. The result is simply exceptional and understated. We offer nothing short of the best Napa Wine Tours, placing our emphasis on privacy, creativity, and refined experiences. Our personalized services enable you to enjoy a wide array of transcendent culinary experiences. We build tours effectively for the individual, suiting their unique tastes and tour preferences. We’re committed to offering services that are unparalleled in all aspects, with an aim to continually develop with each new client. Call us to discover more! This area is slightly warmer than neighboring areas. In Oakville you can visit some of the big name wineries such as Silver Oak, Far Niente and Groth. The two most prevalent varieties of wine found in Oakville are Cabernet Sauvignon, Merlot and Sauvignon Blanc. No need to decide who is going to be the designated driver when you take your Napa Valley wine tour by limo to the Oakville Region. Rutherford is a younger region established a little over 20 years ago. Because it is located on the valley floor the climate is even warmer than Oakville. Many visitors enjoy Rutherford’s expressive Cabernet Sauvignon. When visiting the area, we can make sure you have an opportunity to taste this wine not only at the winery but also at one of the many local restaurants. Staggs leap was established just a few years before the Rutherford region. It is located on the Silverado trail which is nestled in the Vaca Mountain Range. Staggs leap’s Cabernet Sauvignon is more savory than some of the other regions which gives it a taste you have to experience. This area is also well known for their Merlot, Sangiovese, Chardonnay and Sauvignon Blanc. By visiting Staggs Leap on a Napa wine tour in one of our many Limos you will be able to experience far more than if you were to try and do it on your own. Our knowledgeable staff will bring you to only the finest wineries in the area. Of the regions listed here, Calistoga is the youngest of the bunch. Established only 5 years ago Calistoga is located right where the Vaca and Mayacumis Mountains meet. The temperatures in this area fluctuate greatly which gives the wine a very distinct taste like nothing else in the area. Many say this unique characteristic creates a wine that is similar to what can be found in volcanic soils bringing forth wonderful Cabernet and Zinfandel wines. The elevation varies greatly which can make it a bit tricky to navigate. Our skilled drivers will make sure you get to your destination both safely and on time. This is just one more reason to join us on a Napa Valley Wine Tour. Last but not least, you have to visit St. Helena which is home to many major wine cellars including Heitz, Duckhorn, Beringer, Merryvale. Wine cellar tours are a highlight of every trip to Napa Valley. To understand the full process of what it takes to make great wine you have to visit these astounding cellars. Our company has relationships with all of the local wine cellars so when you travel with us, you are guaranteed to book the tour that you want with absolutely no hassle. These are just a few of the regions that our Napa Valley wine tours can take you to on your next vacation to Napa Valley. We also schedule special tours to some of the surrounding wineries that are not directly located in Napa County. Some of these locations include Amador County, El Dorado, Sonoma County, Clarksburg and Lodi. No matter where you are looking to visit on your next vacation to the area make sure that you travel with style in one of our beautiful limousines. 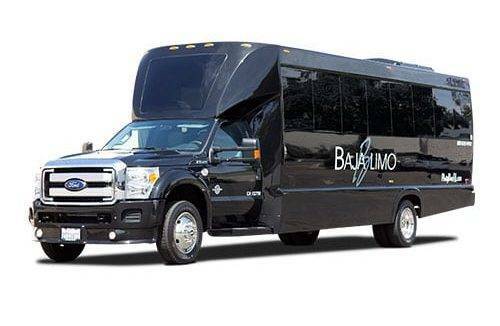 You haven’t truly experienced wine country until you’ve experienced in by limousine. 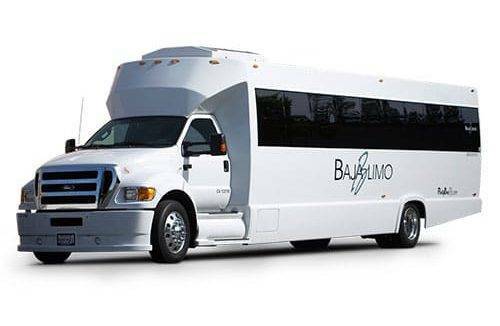 For more information on how to book your vacation with Baja Limo contact us today!